The Book Club meets the first Friday of each month at 1:00 PM in the Conference Room. Contact Linda Gutowski with reading ideas or to join us. We are looking for new members! All are welcome! 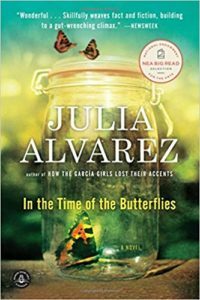 On February 2, we will discuss In the Time of the Butterflies, by Julia Alvarez. Andy will lead the discussion. 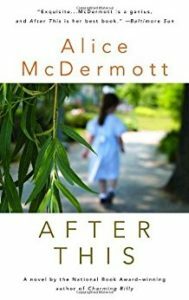 The March feature is After This, by Alice McDermott. Phyllis will lead the discussion on March 2. 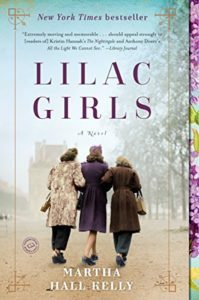 On April 6, Linda will lead the discussion of The Lilac Girls, by Martha Hall Kelly.